Vito and Vito break down Obama's Iran Deal! Is the world a more dangerous place today than it was yesterday? We are also joined by the lovely Dr. Gina, host of America Trends TV! 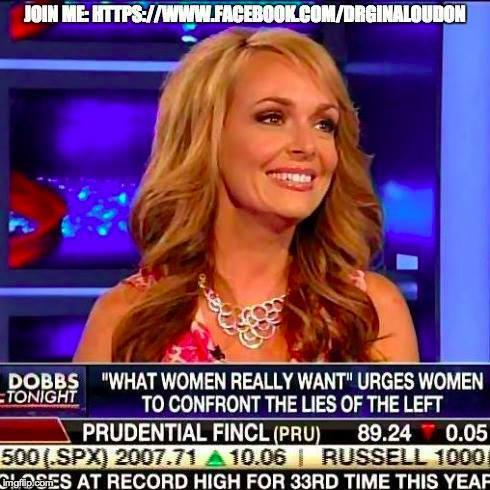 We discuss her book What Women Really Want and the latest in the news. Planned Parenthood is selling baby parts...disgusting! Senator John McCain also had some choice words for Donald Trump. We break it down.